A standard deviation of 6? Class B has a few reeeeeeeeeeal couch potatoes messing it up for the rest of them. 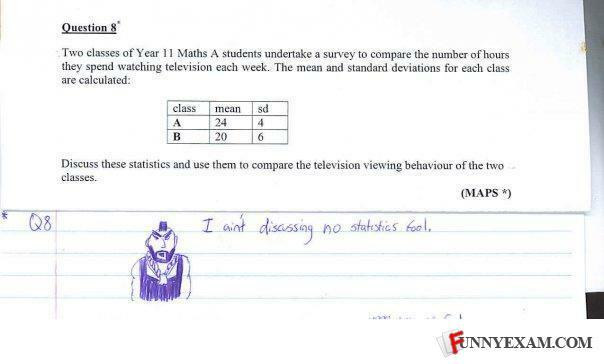 Mr T Needs some crack.